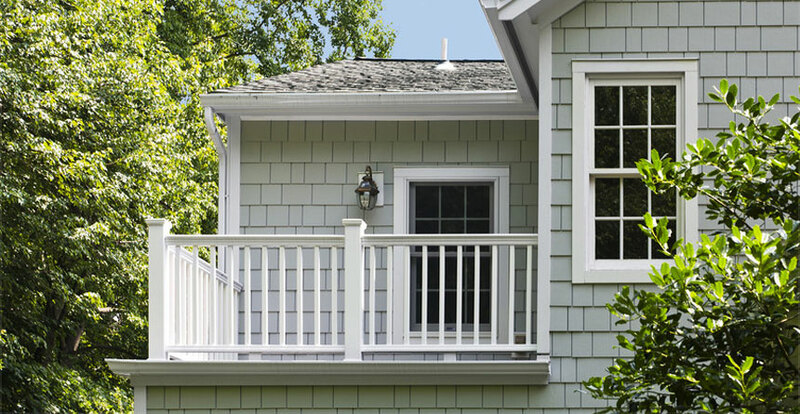 James Hardie siding has been around for years. Its durability and beauty have made it a popular choice among homeowners all throughout the country. 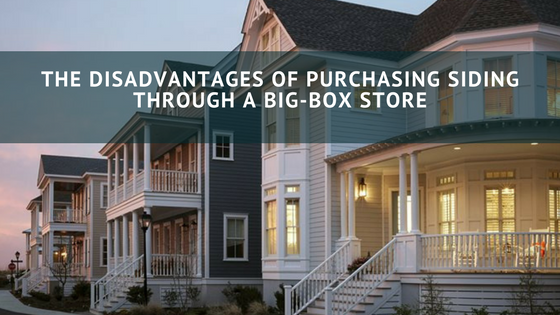 However, most people think of James Hardie as being a traditional lap siding, but this actually a common misconception. 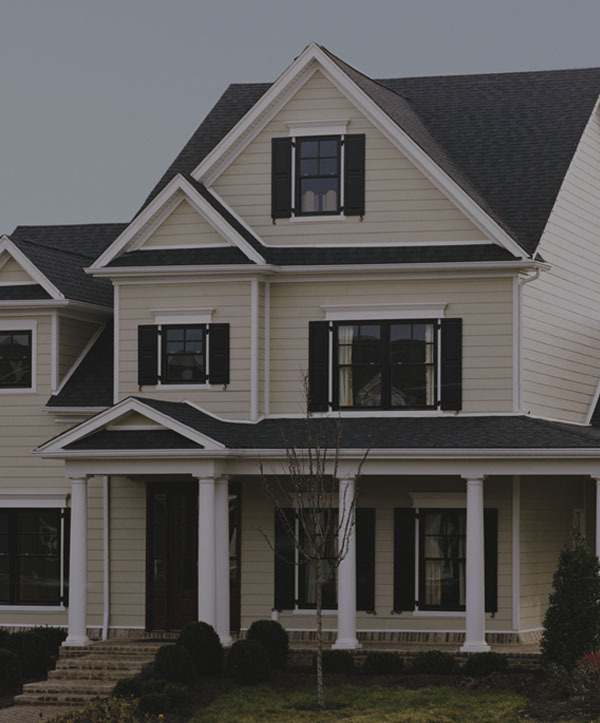 James Hardie actually produces numerous types of siding, including a phenomenally beautiful shingle siding product referred to as HardieShingle. 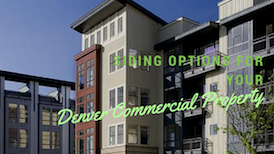 For older Denver properties in Wash Park, Uptown, and Congress Park, HardieShingle siding is an excellent option when it comes to siding replacement. 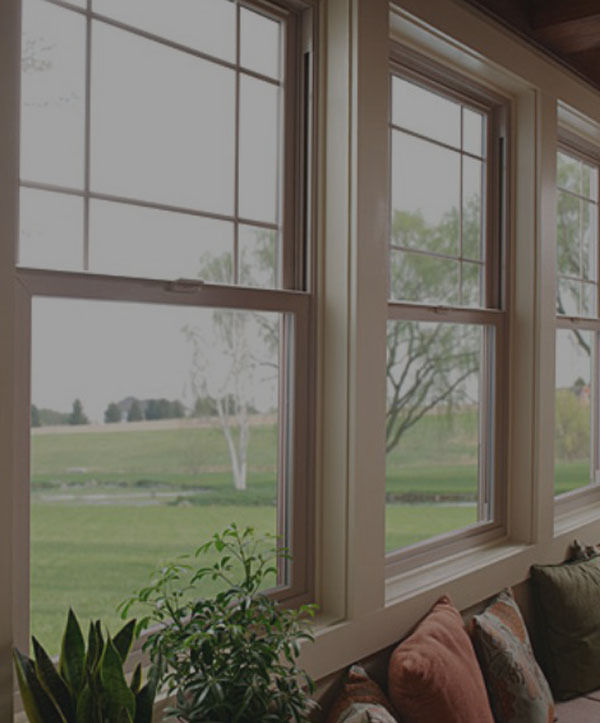 It provides excellent durability while also maintaining the authentic vintage look of a historic home. While other siding materials like vinyl and steel are beautiful, they do have a more modern look and are usually found in newer neighborhoods in Denver like Centennial, Edgewater, and Littleton and can look out of place in a historic neighborhood like Park Hill or Wash Park. HardieShingle siding, on the other hand, has a more classic look that is much better suited for homes within Denver’s historic corridors. Shingles are traditional for homes fashioned in a Victorian and Queen Anne style, two prominent architectural styles found within many older neighborhoods in the Mile High City. HardieShingle siding maintains the same stylistic look as traditional shingle siding, but is much more workable. It can be cut into any shape or size necessary without the need for expensive tools or custom manufacturing. HardieShingle is also a much more durable choice than traditional shingles. 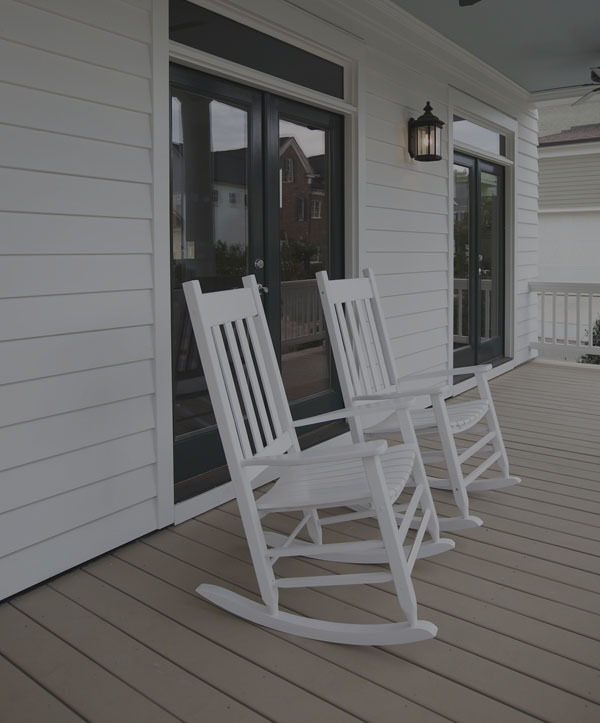 It’s created from a fiber cement material, which allows it to retain all the same benefits as traditional James Hardie lap siding, so it’s fire, rot, and pest resistant. And with HardieShingle, you don’t have to worry about Denver’s high altitude getting to the paint of your home since it’s created with ColorPlus technology, which is uv resistant. 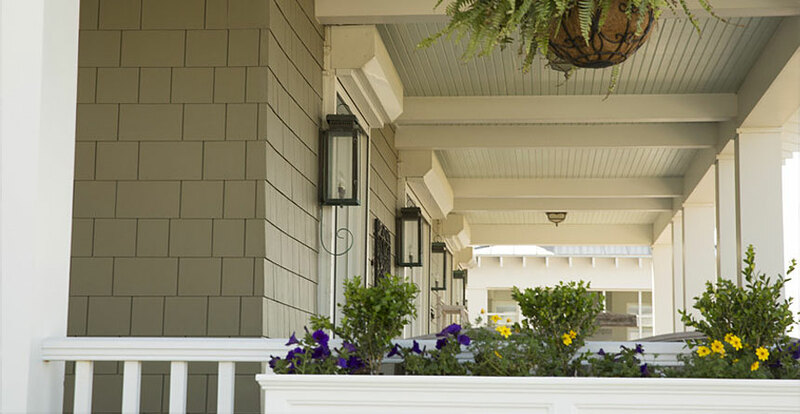 Experience the beauty and durability of James Hardie siding. 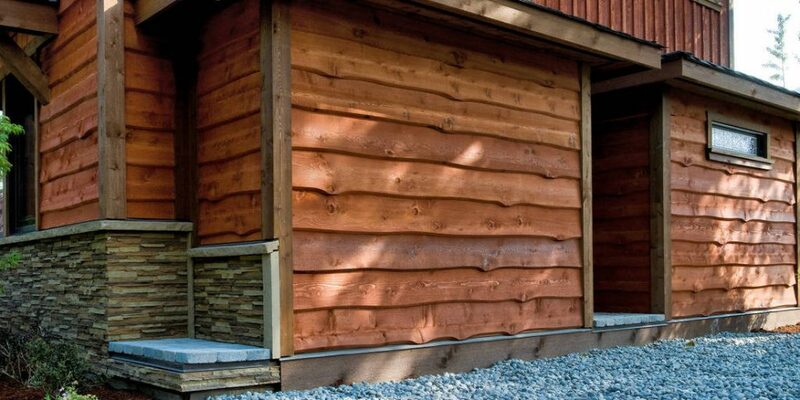 Call Denver’s premier siding contractor, Scottish Home Improvements, to schedule an appointment today.